Cisco Live is the one place where the collective minds of networking gather for knowledge, camaraderie, and shenanigans. Listen to the Clear To Send podcast episode about Cisco Live 2017. It’s only fitting that Bruno Mars is headlining at the T-Mobile Arena for the Customer Appreciation Event. He’s one of my favorite performers. It’s more fitting that you “Don’t Believe and Just Watch” because Cisco Live is the must-attend event of the year. The superheroes of networking will unite and you must attend and watch to get the full effect of Cisco Live. It’s also a line of Uptown Funk by Bruno Mars which was filmed in Las Vegas. It’s going to be a fun event for sure. 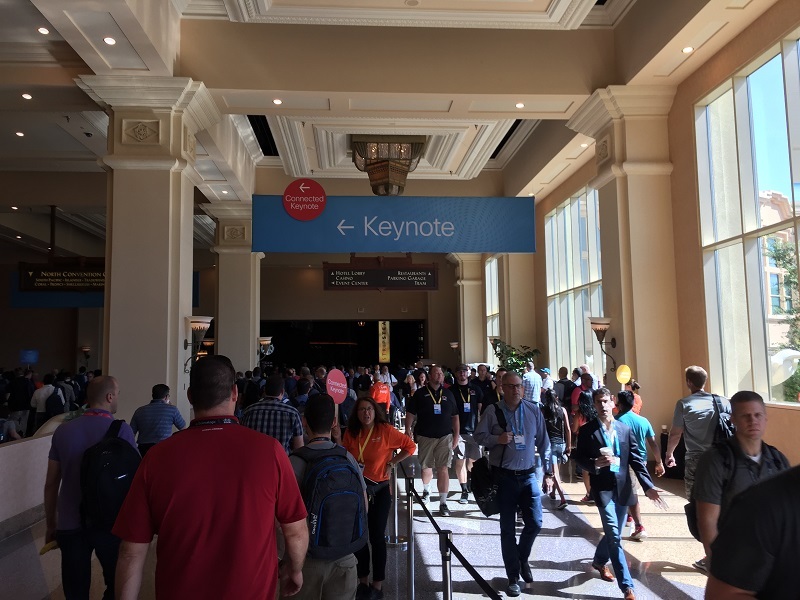 Cisco Live 2017 is set to be at the Mandalay Bay in Las Vegas from June 25th – 29th. This is the second year in a row in Vegas and the second year in a row for me attending. If you’re attending for the first time, I hope you got a hotel close to the venue. It’s going to be a long hot walk to the Mandalay Bay but fortunately there will be a constant stream of shuttles from the major hotels. In 2016, I stayed at the Cosmopolitan hotel. It’s a very good hotel but I had to use the shuttle to get to Mandalay Bay. This year I am staying at the Luxor hotel, right next door to Mandalay Bay. While it’s a much shorter walk, in the heat that can seem like forever. It has to be at least about 2 miles walking from the Luxor to the conference area. With all that walking mentioned, make sure to bring comfortable shoes. There’s going to be a lot of walking. The World of Solutions is a large room full of activities. There are over 300 partners there ready to speak with you. Pick wisely 🙂 In addition, there’s going to be a lot of swag handed out. If swag is your thing at Cisco Live be sure to bring an extra luggage bag just to hold it all. Trust me. Cisco Live doesn’t stop after the last session of the day. That’s just the beginning. Look out for emails and check out social media for the evening events. There will be various parties and happy hours. After a long day of being fed information, this is a great way to relax and unwind while networking with others in your field of expertise. Speaking of the sessions, as a wireless expert, my choice will heavily side with wireless and mobility. My favorite presenters are Jerome Henry, Matt Swartz, and Jim Florick. Attend a session from these smart individuals and you’ll leave with many ideas flowing through your mind. Aside from the sessions during Cisco Live, I highly recommend scheduling a Meet The Engineer. This is your chance to bring your ideas/issues/challenges to a Cisco engineer. Last year, Robert Boardman and I were fortunate to sit with Matt Swartz and Jim Florick where we discussed RRM. We left that session with so much more information than we would have gathered on our own. Be sure to schedule the Meet The Engineer session early as they get full quickly. Another benefit with your Cisco Live registration is a free Cisco exam. This should also be scheduled as early as possible. Schedule it before your sessions. For example, my exam is scheduled on Sunday. It’s going to be difficult to focus during your exam if your head is full of information from previous sessions. 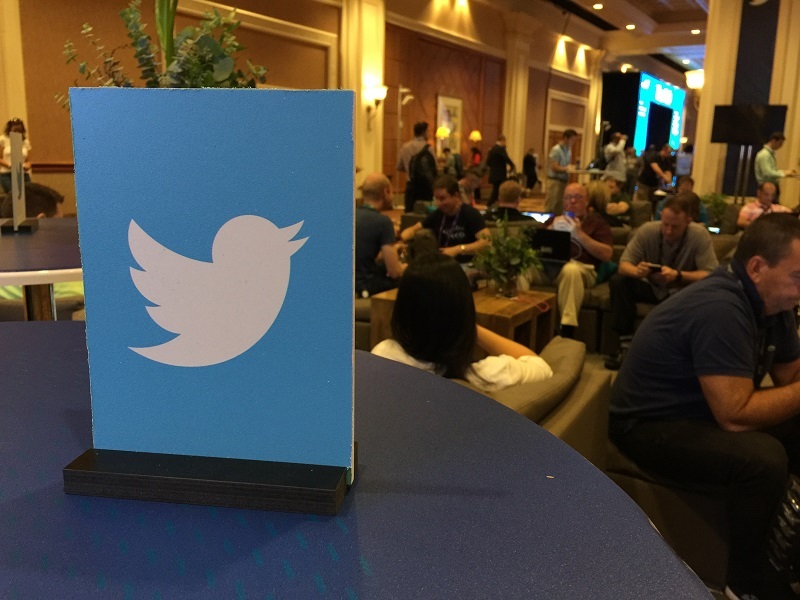 To keep up with what’s happening during Cisco Live I recommend getting on Twitter (get on Tom Hollingsworth’s Twitter list) and following the hashtag #clus. To get updates as soon as they are released sign up for my email list below. Success! Now check your email account for the confirmation email.